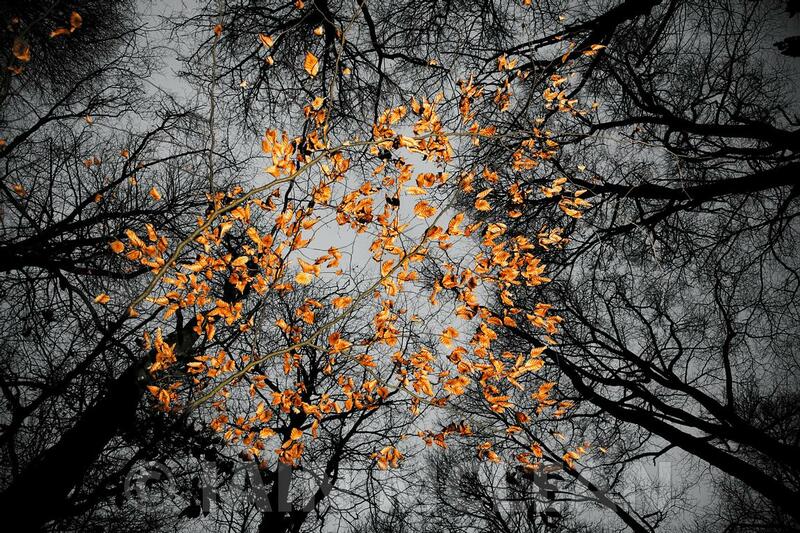 Iain McLean Photography | Leaves in Pollok Park, Glasgow 2010...SINGLE USE ONLY..FURTHER USEAGE BY NEGOTIATION. NO SYNDICATION, MERCHANDISING OR MARKETING..Picture Copyright:.Iain McLean,.79 Earlspark Avenue,.Glasgow.G43 2HE.07901 604 365.pictures@iainmclean.com.www.iainmclean.com2010/11.Leaves in Pollok Park, Glasgow...Picture Copyright:.Iain McLean,.79 Earlspark Avenue,.Glasgow.G43 2HE.07901 604 365.pictures@iainmclean.com.www.iainmclean.com.All Rights Reserved. Leaves in Pollok Park, Glasgow 2010...SINGLE USE ONLY..FURTHER USEAGE BY NEGOTIATION. NO SYNDICATION, MERCHANDISING OR MARKETING..Picture Copyright:.Iain McLean,.79 Earlspark Avenue,.Glasgow.G43 2HE.07901 604 365.pictures@iainmclean.com.www.iainmclean.com2010/11.Leaves in Pollok Park, Glasgow...Picture Copyright:.Iain McLean,.79 Earlspark Avenue,.Glasgow.G43 2HE.07901 604 365.pictures@iainmclean.com.www.iainmclean.com.All Rights Reserved.